Max here…barely. 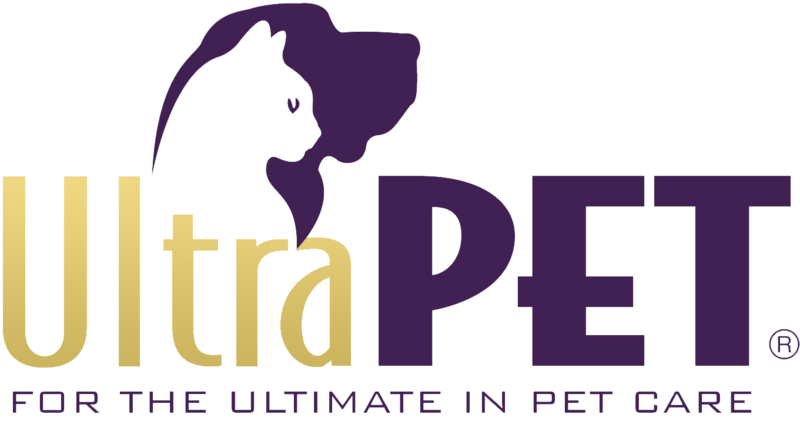 Times are tough in the ‘ol Ultra Pet headquarters. Those of you who have experienced a severe toothache will understand my pain [literally]…this stuff is out of control!! One minute, you’re getting all jazzed for some tuna tartare and the next BAM! No food for you. Instead, you get a fun little ride, in a tacky cramped box, to the ONE place you hoped and prayed you would never see again…THE VET. According to Doctor Pokey, I have a severe toothache and need to be monitored carefully. To add insult to injury, he suggested that Boss Man brush my teeth everyday AND schedule regular cleaning appointments (I kid you not).